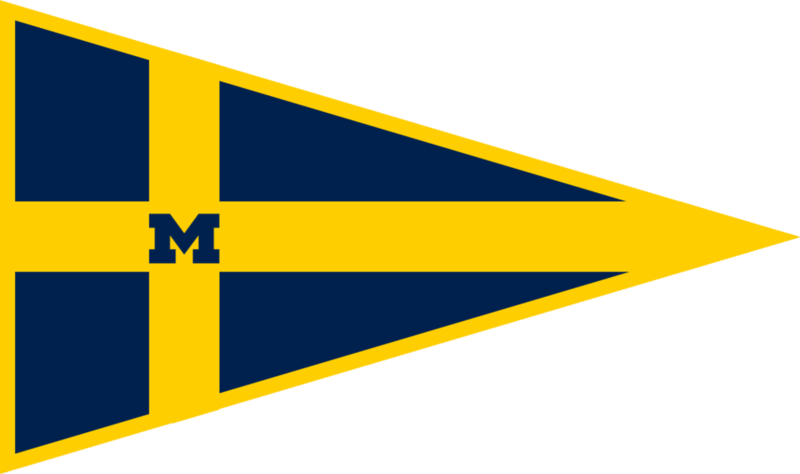 Michigan Sailing sent eight sailors down to New Orleans, LA for Tulane's Sugar Bowl Regatta. Taking place the weekend before New Years, our sailors enjoyed spending time in NOLA exploring the city, and sailing of course! Our Women's Team consisted of seniors Lane Tobin, Sydney Thompson, Sofia Gambini, and sophomore, Hannah Thayer. Lane and Sydney finished 2nd in the A Fleet, and Hannah and Sofia finished 1st in B fleet, taking home the 2nd place in the Women's Division. Hannah and Sofia were awarded for their 1st place finish in the B fleet with Low Point B Skipper and Low Point B Crew respectively. Our Co-ed Team was made up of senior Colton Gerber, junior Graham Eger, sophomore Patrick Ryan, and freshman Max Ellsworth. Colton and Patrick sailed in the A fleet, and Graham and Max sailed in the B fleet. Overall a wonderful regatta, and an exciting way to ring in a new year of sailing!